We have a couple of great events lined up for February, and we have room for a couple more! First up is our third Comedy Night. We’re looking to continue the sell out tradition so get your tickets right here before they’re all gone! 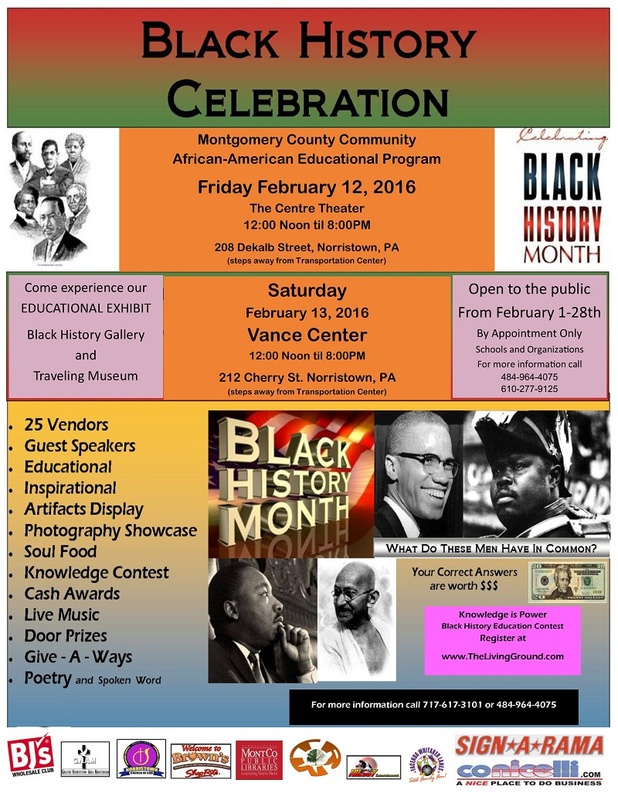 Next up is an incredible Black History Month program loaded with a variety of events you don’t want to miss. Just Google Rosetta Stone; not the language program, the real thing! The organizers have promised a surprise of historic proportions! We’re also giving our lobby and reception area a much needed facelift as well as sprucing up an additional restroom on the first floor. And as if that isn’t enough, because, well it isn’t, we still have a long way to go, but we are adding 40 new chairs to the theater! Things are happening at the theater. If you can’t make it to either of our shows next month but you’d still like to get involved just shoot us an email at centretheatermusicschool@gmail.com. 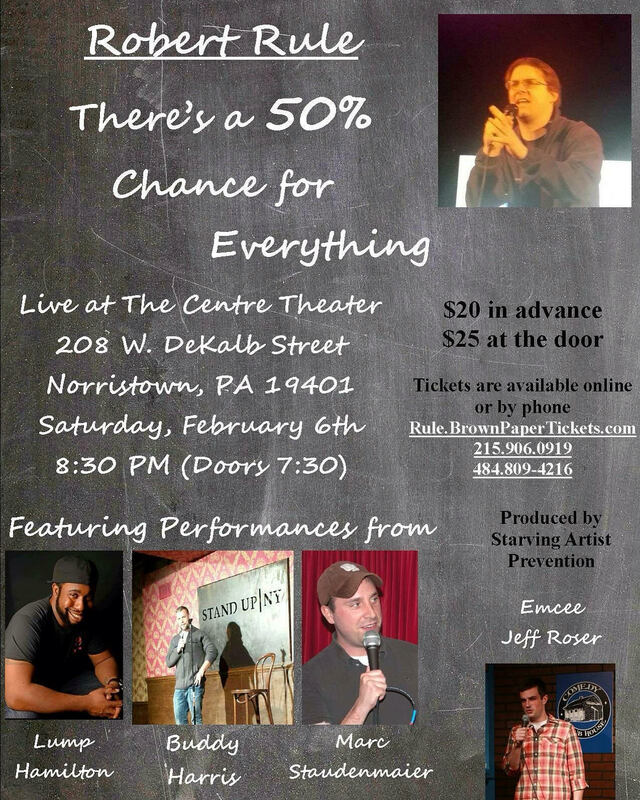 It’s time to bring Norristown back to life!